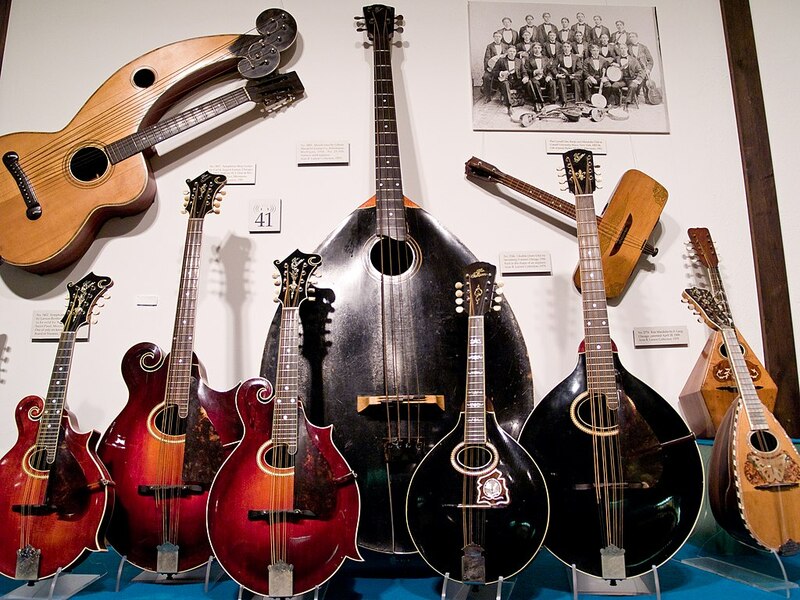 Mandolin family instruments built by Gibson. The mandolin orchestra was the market for many of these. Many classical composers composed works specifically for the Mandolin. Beethoven composed mandolin music and enjoyed playing the mandolin. The opera Don Giovanni by Mozart includes mandolin parts, including the accompaniment to the famous aria Deh vieni alla finestra. Also very well known are the mandolin concerti by Vivaldi. Gustav Mahler used the mandolin in his Symphony No. 7, Symphony No. 8 and Das Lied von der Erde. Some 20th-century classical composers also used the mandolin as their instrument of choice (amongst these are: Schoenberg, Webern, Stravinsky).